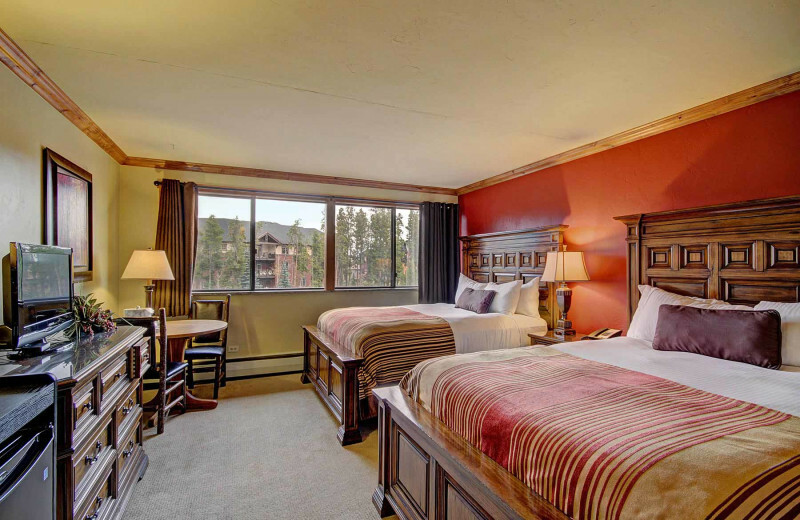 The Ultimate Full-Service Resort & Conference Center in Breckenridge! 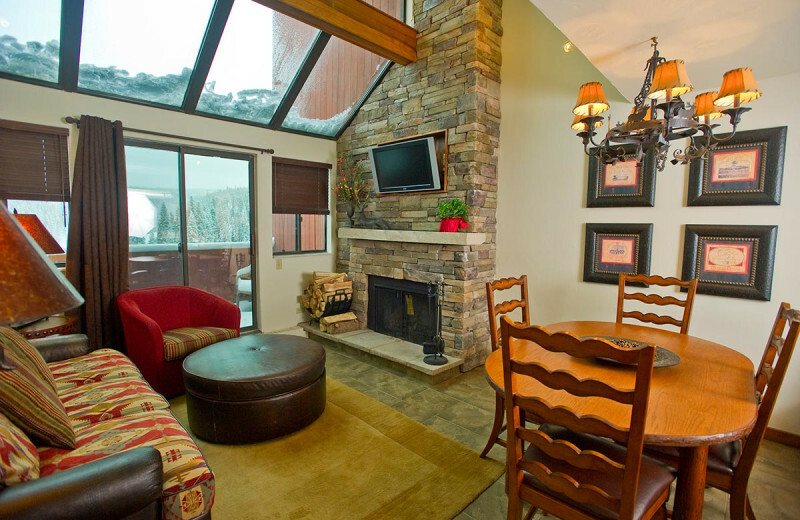 With ski-in, ski-out access, Beaver Run Resort is the mountain getaway you've been looking for. 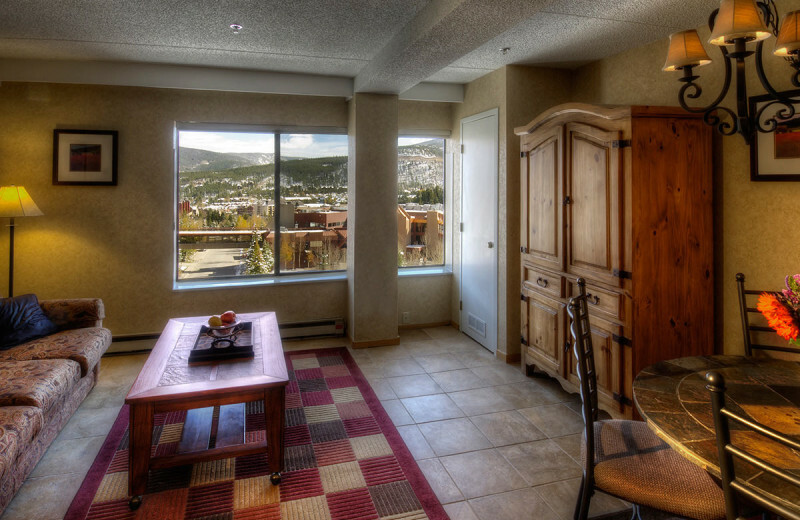 Let fresh air fill your lungs as you gaze out at the Rocky Mountains from the balcony of your Breckenridge guestroom or suite. 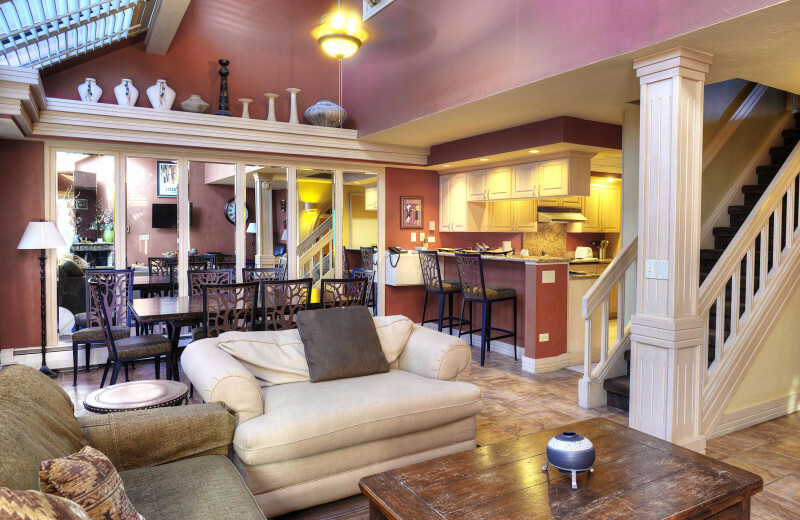 You're in a quaint Victorian Colorado town surrounded by outdoor adventure, and you're staying at Beaver Run, a resort and conference center with luxury lodging and superior customer service. 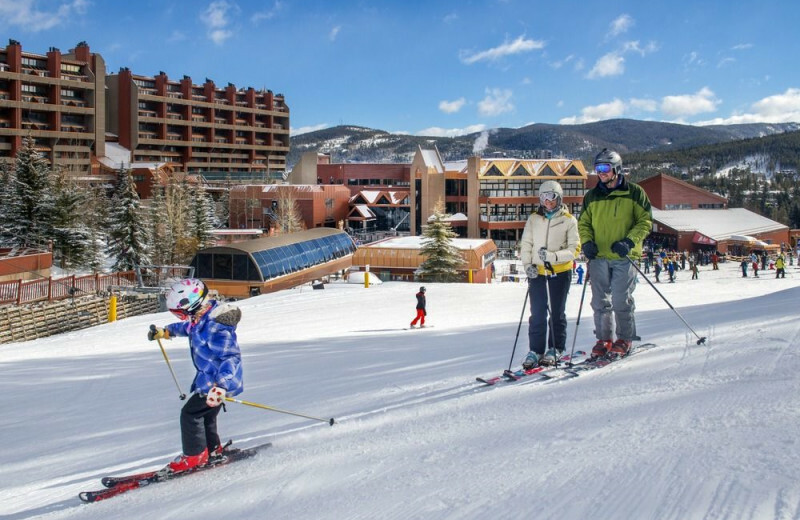 Here you can walk out your door onto the slopes of Beaver Run Super Chairlift and Quicksilver Six, two of the finest runs at Breckenridge Ski Resort. In summer, you can hike, bike, horseback ride and more. 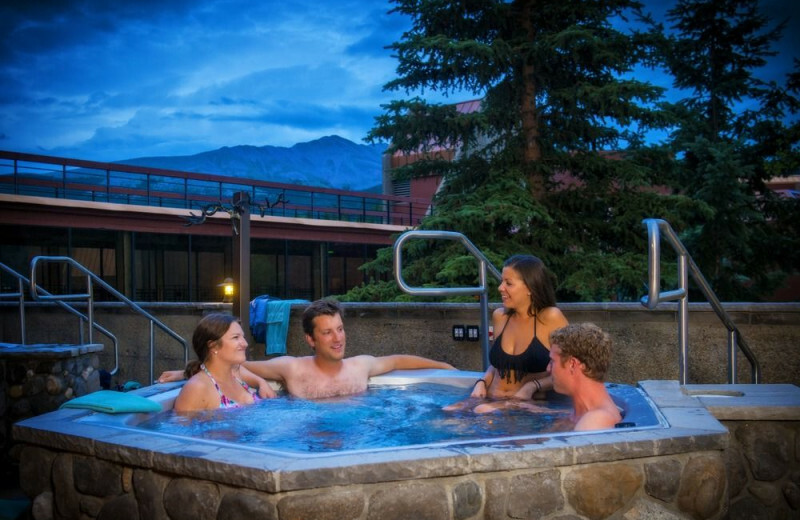 Two heated pools, eight hot tubs, an exercise room, spa and several restaurants are on site for your enjoyment, all part of the largest lodging facility in Breckenridge. 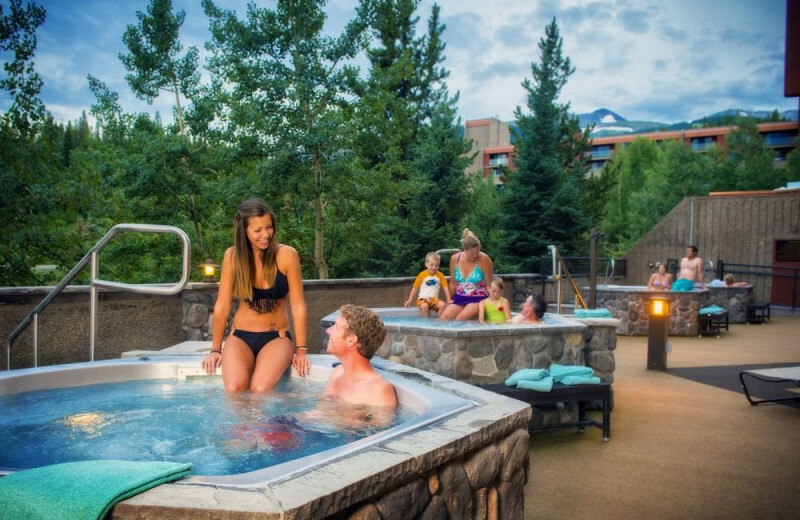 Beaver Run Resort is your ultimate Breckenridge family getaway in the Colorado Rockies! An endless array of possibilities await for you to share and experience together. 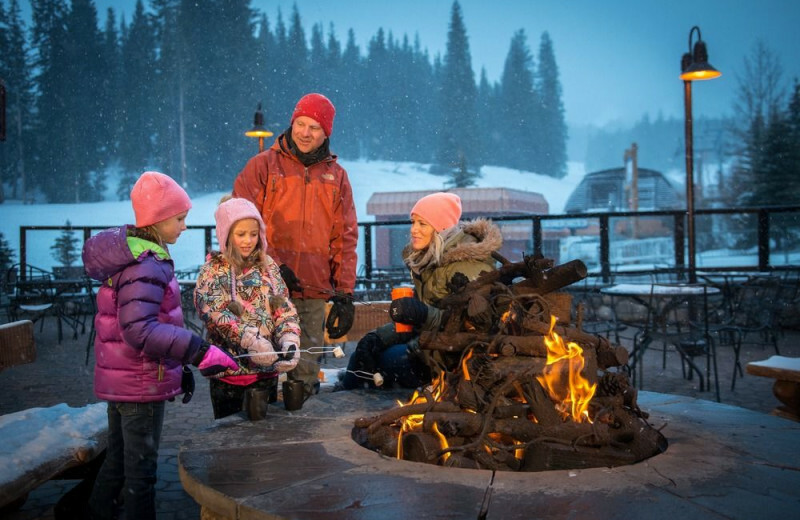 From the thrill of skiing and snowboarding to relaxing horseback riding, there's plenty to discover and explore right here! 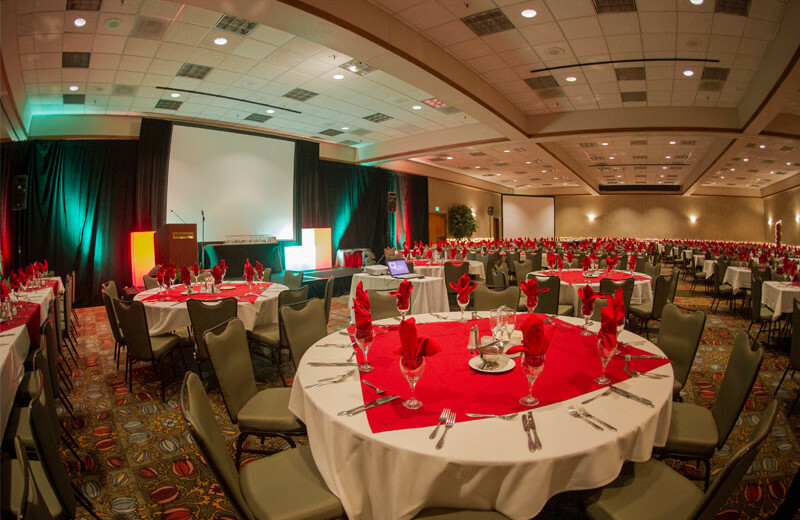 Beaver Run Resort features an extraordinary 40,000 square feet of meeting space and exhibit space that can accommodate up to 1,000! 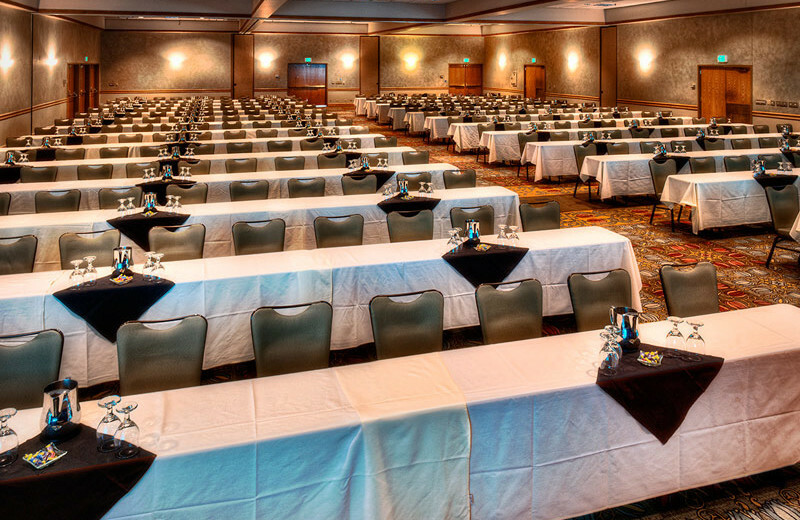 As the largest conference facility in Breckenridge, there is no reason why it shouldn't be your number one venue option. Spark creativity, inspiration and a memorable time on your business retreat! 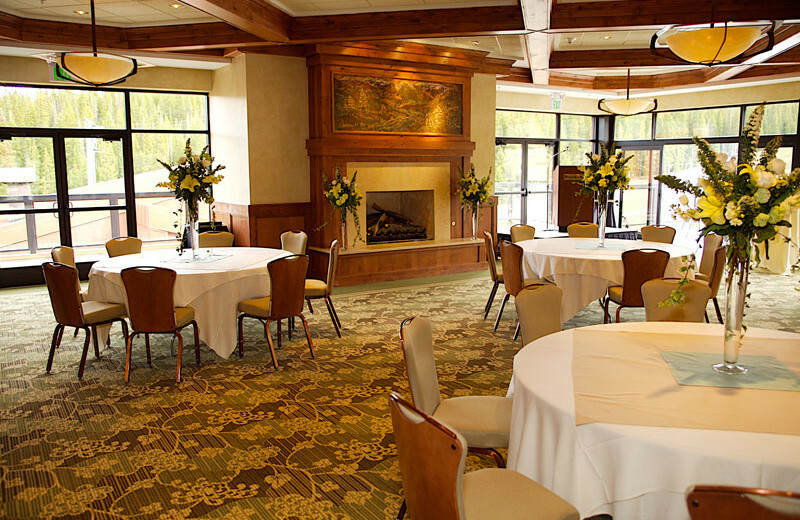 With year-round conference and banquet services, Beaver Run Resort offers flexibility in their numerous event spaces for special events from 10-500 people. 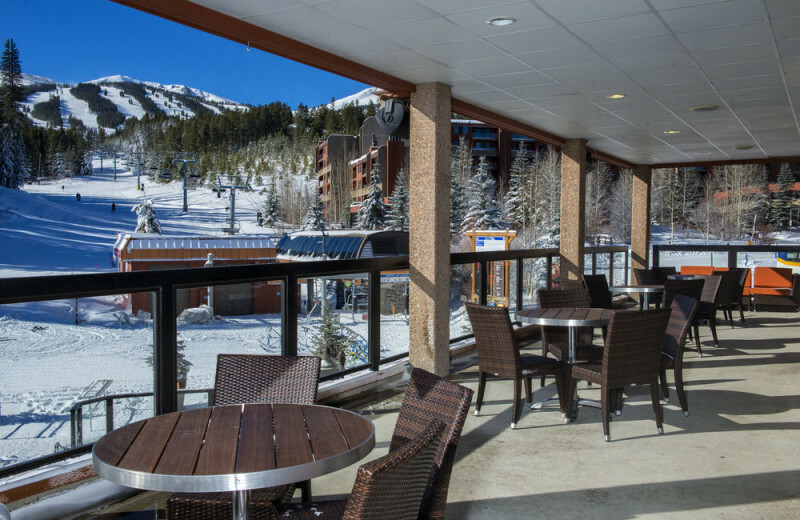 Their deck and patio spaces are the ultimate outdoor venues in the summertime. 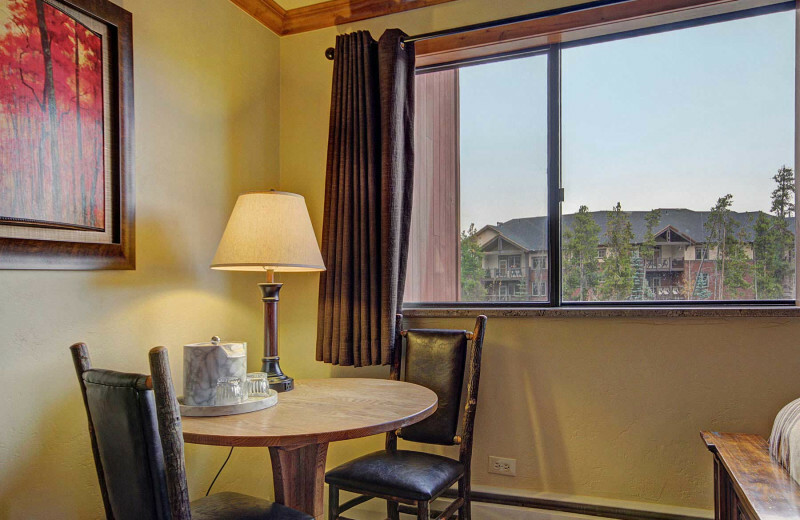 This is the perfect setting for your very special Rocky Mountain family reunion! 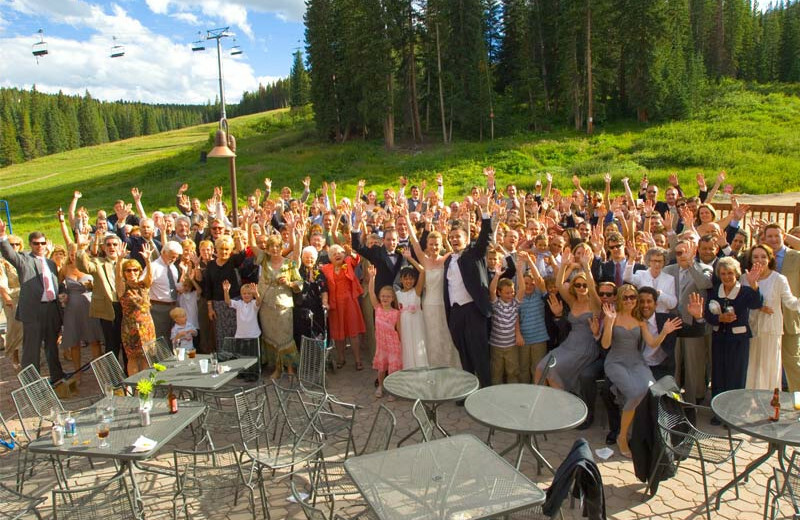 With three different outdoor wedding sites, Beaver Run Resort is sure to provide the perfect setting for your Colorado wedding. 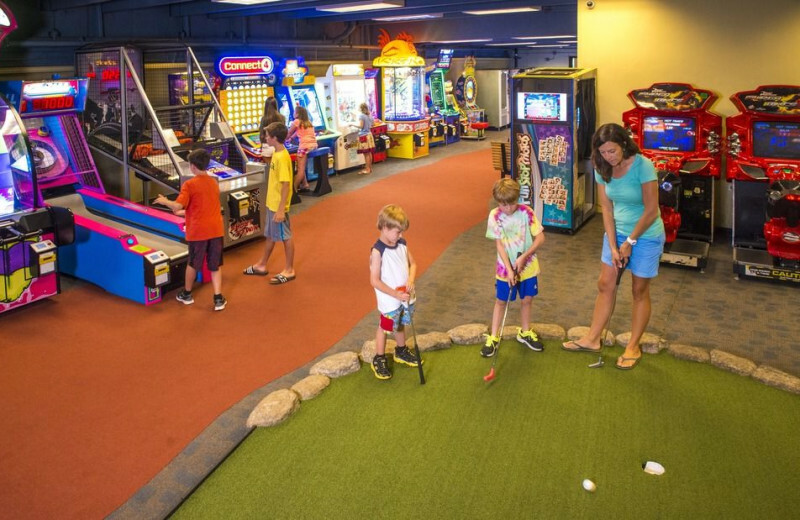 The expert staff will cater to your needs, making sure all the details are just how you want them. With delicious dining options, and even a cake cutting service, it's sure to be the perfect day! 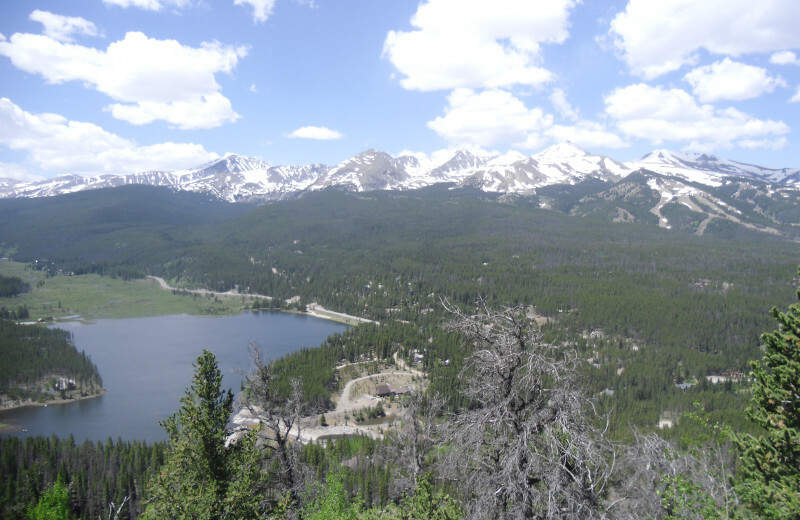 Enjoy the glorious Colorado landscape all around you! 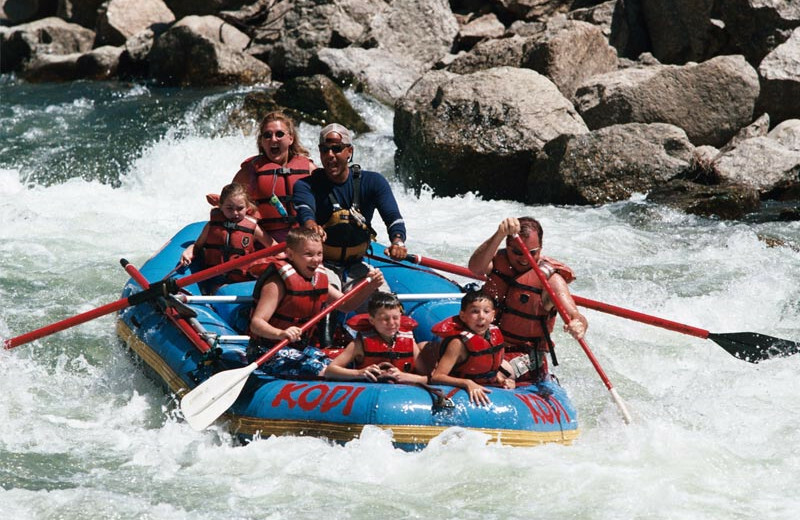 With the White River National Forest right next door, there's plenty of opportunities to immerse yourself in nature. Go for a hike, or take a bike out on the trails! 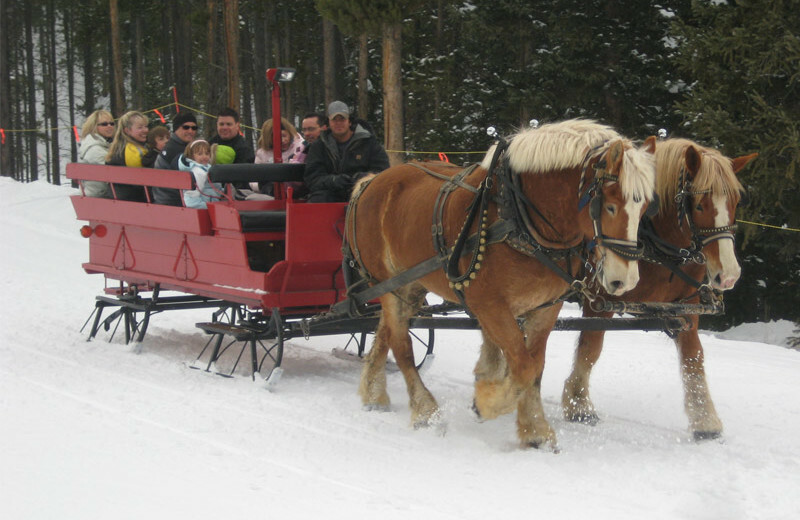 There's also horseback riding and dog sled rides. Plus, bring your dog with you on vacation! Get away from the day-to-day grind with your special someone! 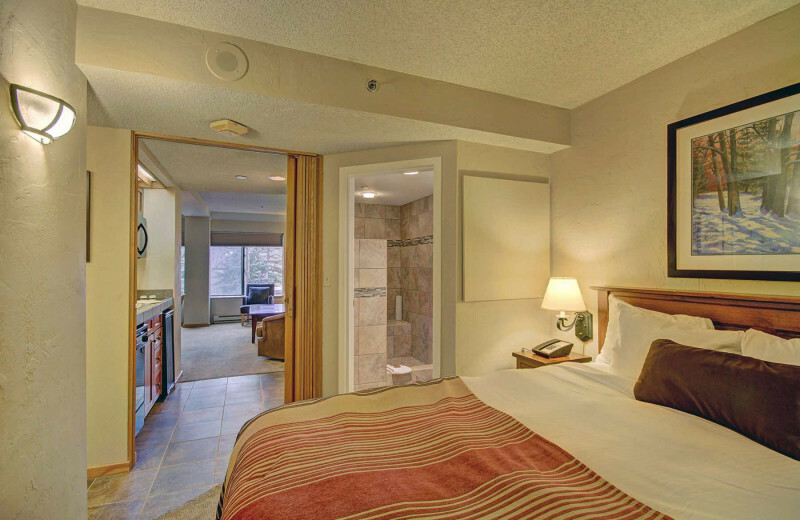 Beaver Run Resort is an ideal place to renew the passion in your relationship and take some time to simply be together. Hit the trails together, or arrange for a couples massage to put you both in a relaxing frame of mind. 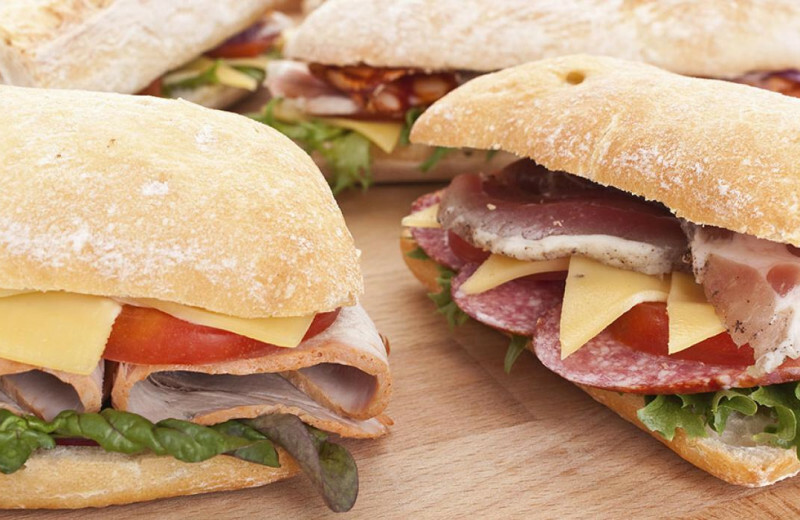 Then, end the day with a romantic dinner for two at Spencer's Restaurant! 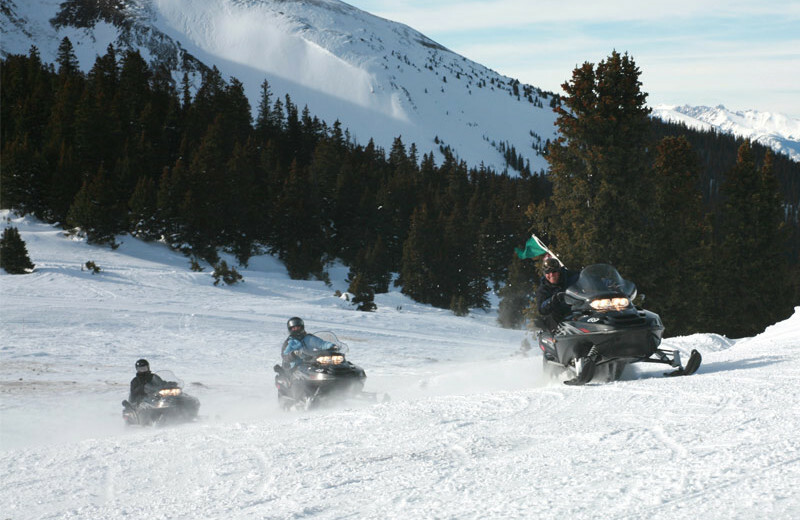 Beaver Run Resort provides access to four amazing skiing locations; Breckenridge, Arapahoe Basin, Copper Mountain, and Keystone. 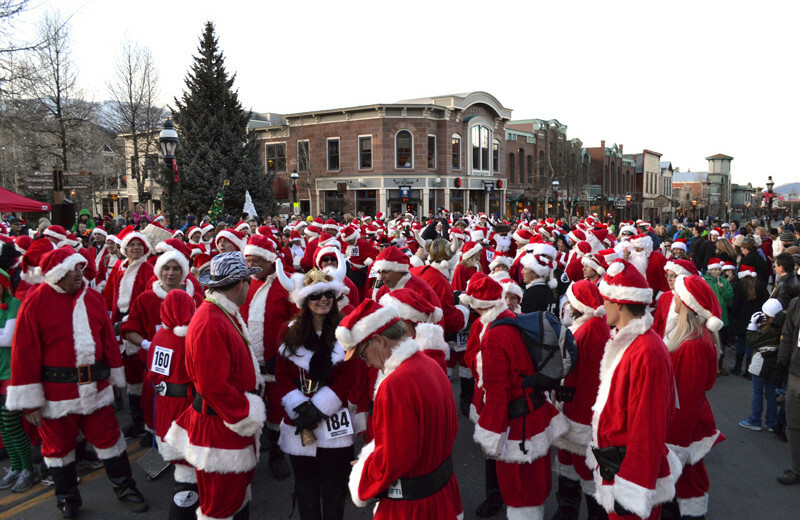 Each features over one hundred trails, with their longest trails stretching over three miles! 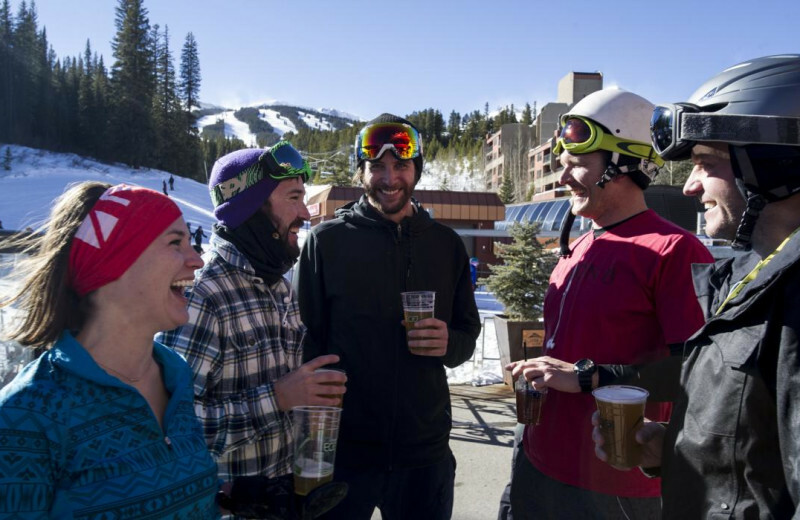 There's plenty to satisfy even the most avid skiers, while still having plenty for beginners too! 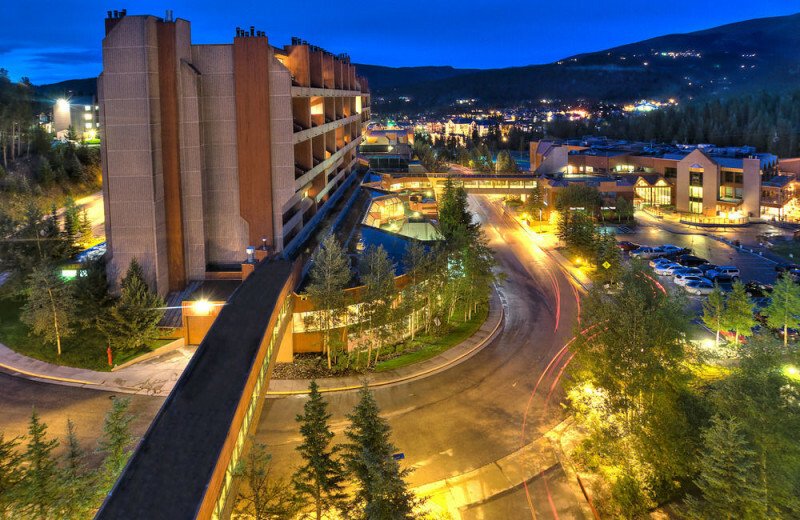 When you stay in Breckenridge, you'll be inspired to make the area a better place when you leave than when you arrive. Take time out of your vacation to give back and clean up the beautiful area. Ask the friendly staff at Beaver Run Resort & Conference Center what you can do to make a difference. You'll be happy you did! 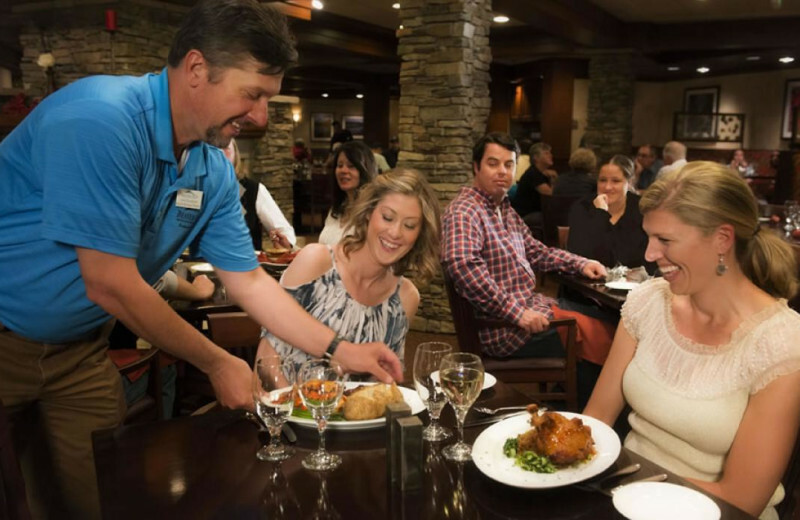 At Beaver Run Resort & Conference Center, you'll be treated like royalty! 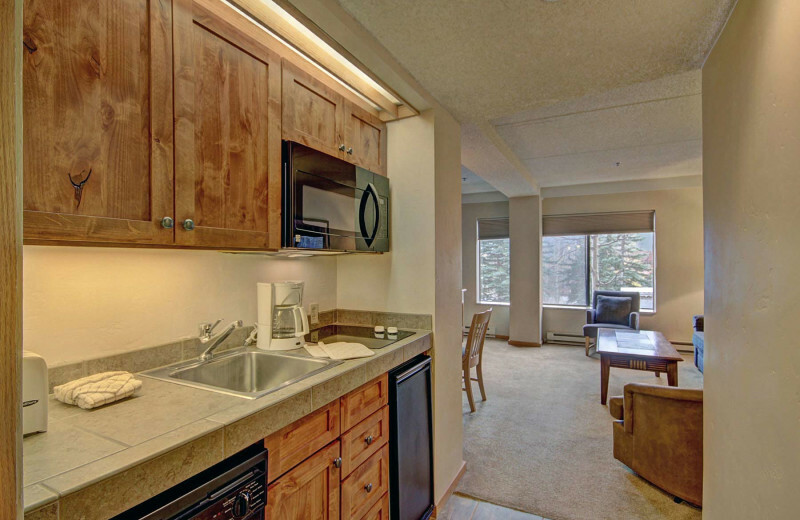 Enjoy an on-site spa and skiing and snowboarding opportunities right outside your door! 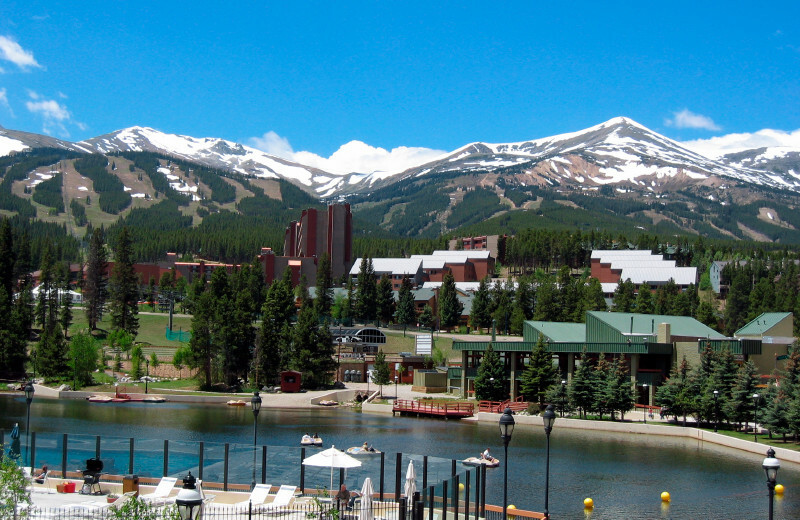 Breckenridge is the perfect place to treat yourself to a luxury vacation! 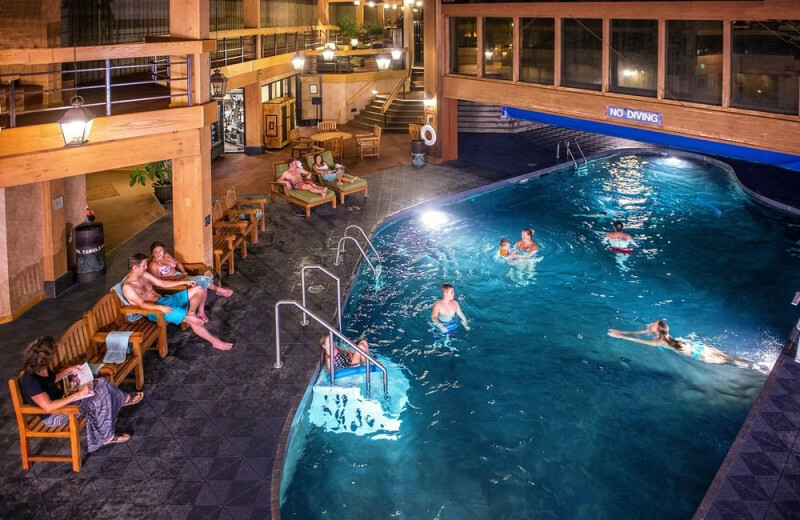 You'll have a hard time leaving this homey resort when the time comes. The mountain landscape at Beaver Run Resort is sure to take your breath away. Exquisite views aren't all these mountains have to offer. 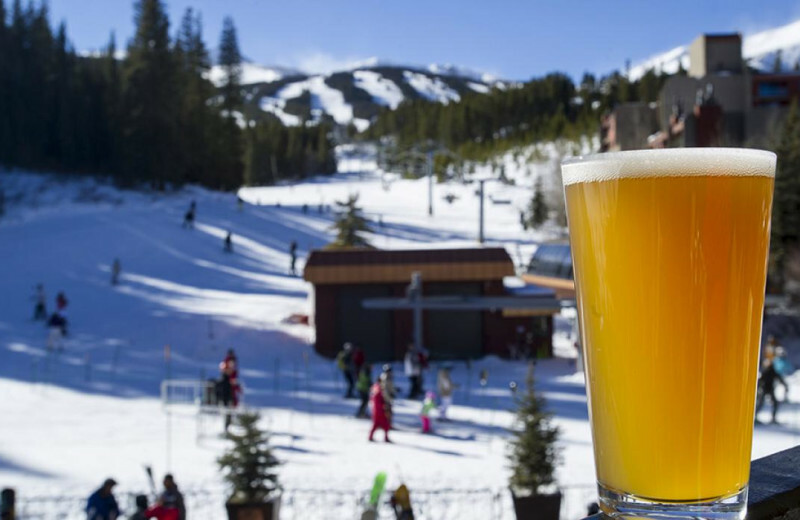 Get outside for some thrilling winter sports, including skiing, snowboarding, tubing and more! 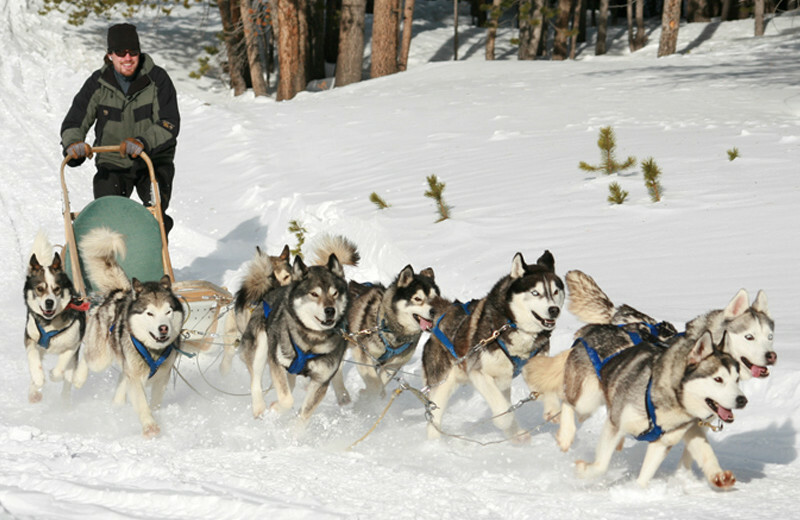 Take out a snowmobile, or go for a dog sled ride in this beautiful winter wonderland located in the heart of the Rocky Mountains! Breckenridge is full of history! 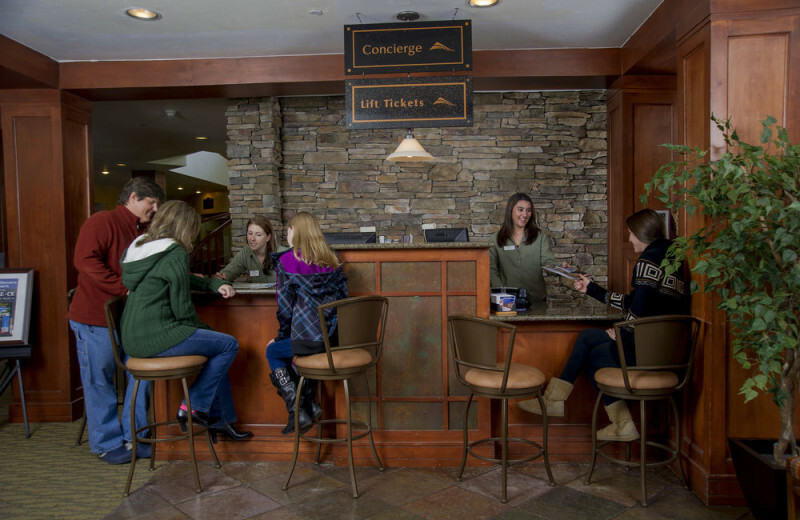 When you come to Beaver Run Resort and Conference Center, ask the friendly staff to give you more information on the resort and the area. Head into town and pick up a guide book and find out where the hot spots are! Learn something new on your next vacation! 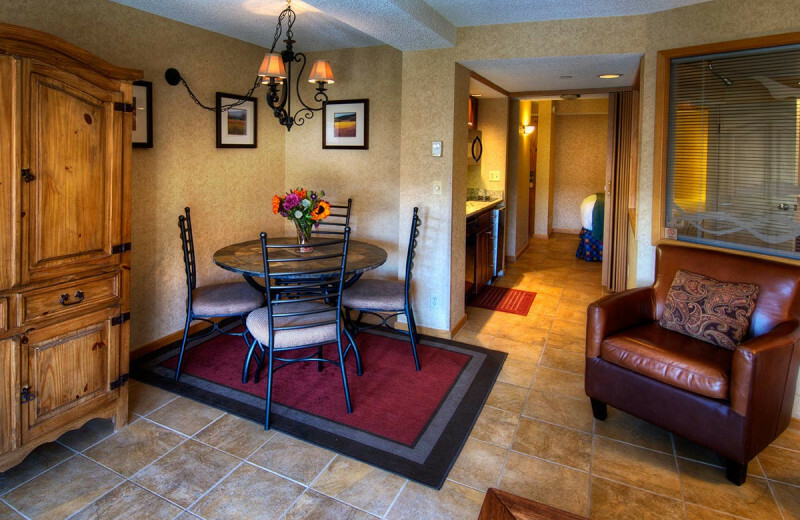 Plan to celebrate your honeymoon at Beaver Run Resort. 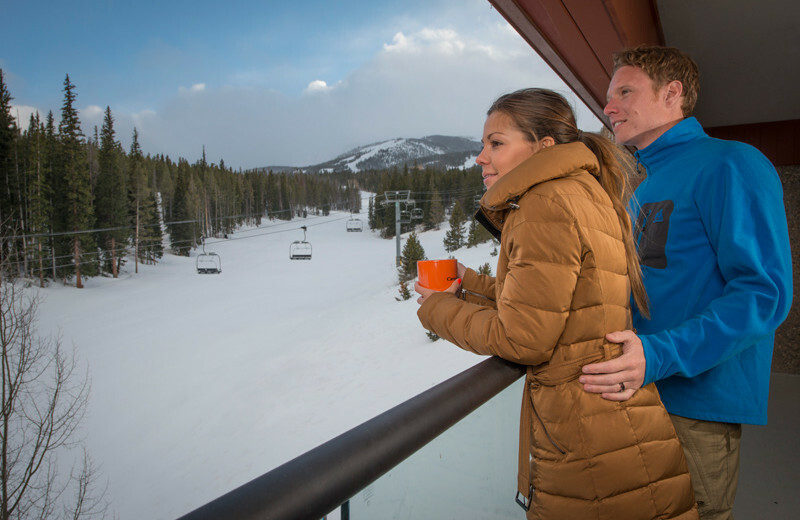 This beautiful Colorado getaway is perfect for kicking off a new chapter of your life together. 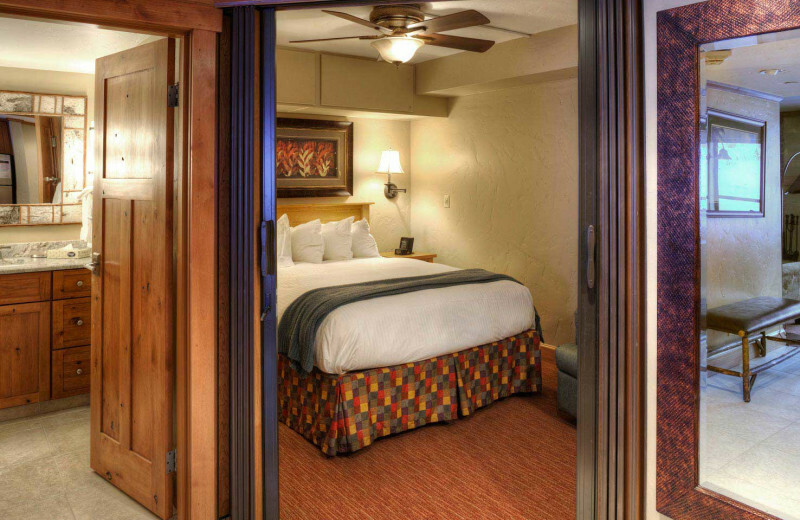 Relax together in the luxurious comfort of high-class accommodations. 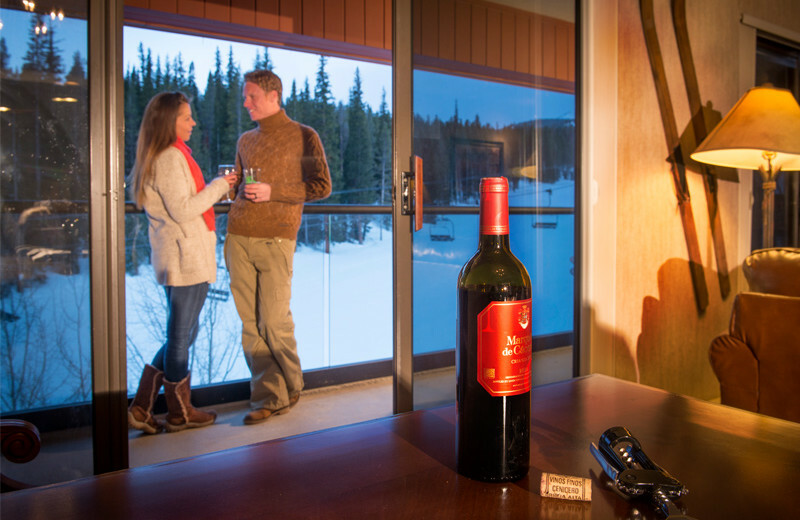 Book a couples massage at the Beaver Run Spa, or stay in and sip a glass of wine together while enjoying breathtaking mountain views! 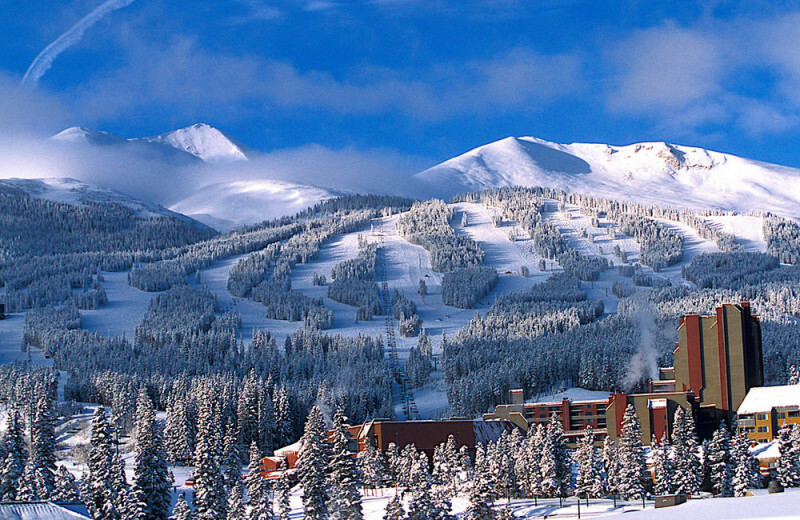 Come to Breckenridge Colorado for your next vacation! 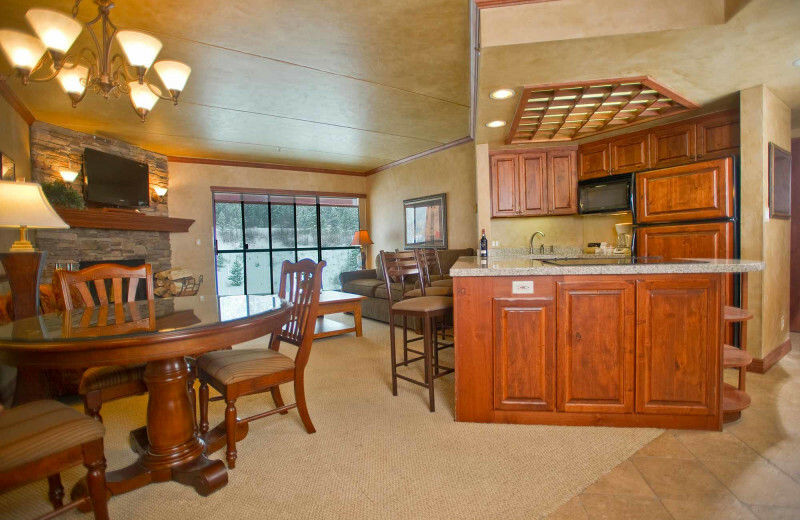 This is the perfect destination for your next Christmas or New Years retreat! Go skiing and enjoy the views! 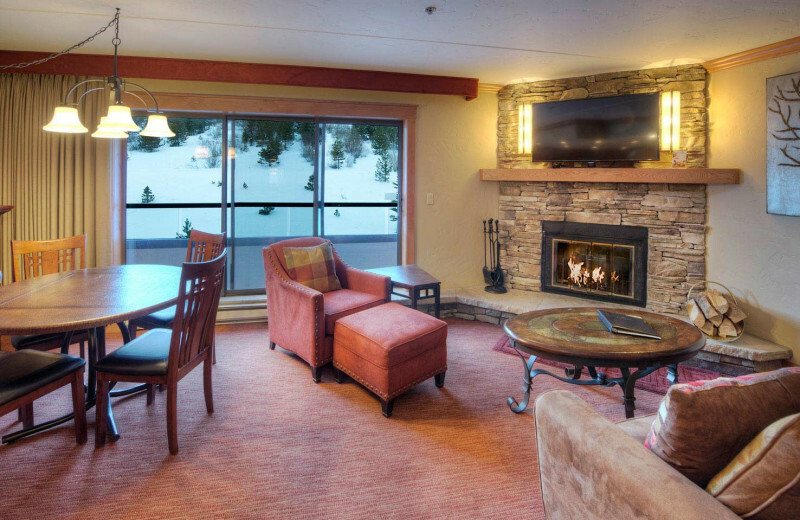 Cuddle up in front of the fireplace after a long day in the cold. This is the perfect destination for your next holiday vacation. 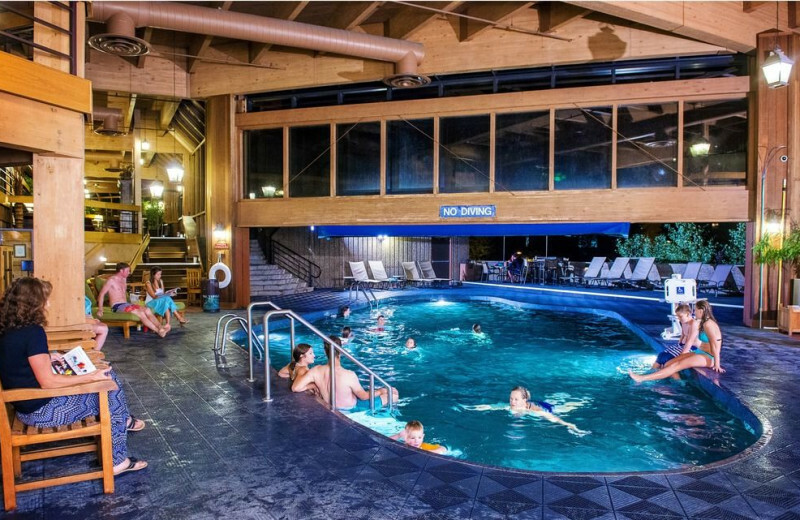 Book Beaver Run Resort & Conference Center today! Find a whole new level of relaxation at Beaver Run Spa! Try the Hot Stone Massage, or the Watsu treatment for an in-water spa experience like no other. Beaver Run Spa has something for everyone, with a special table to accommodate for special pregnancy treatments and massages to suit younger guests. Children are welcome! 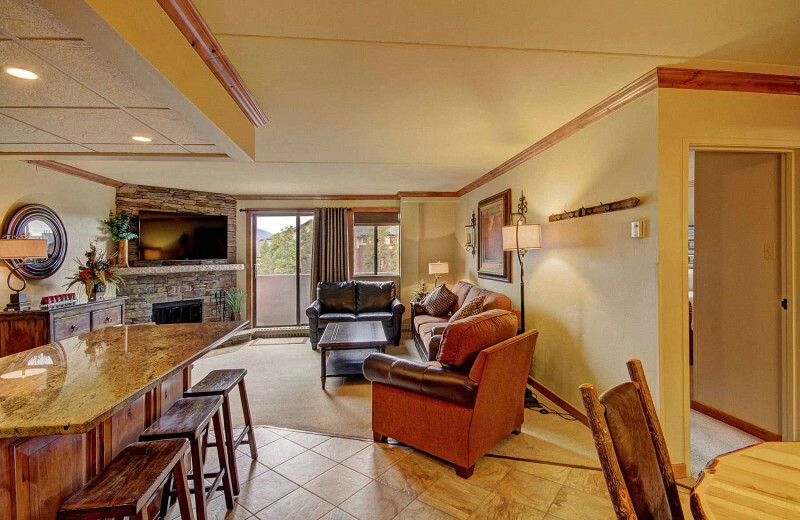 Grab all your favorite people and settle into a condominium at Beaver Run Ridge. 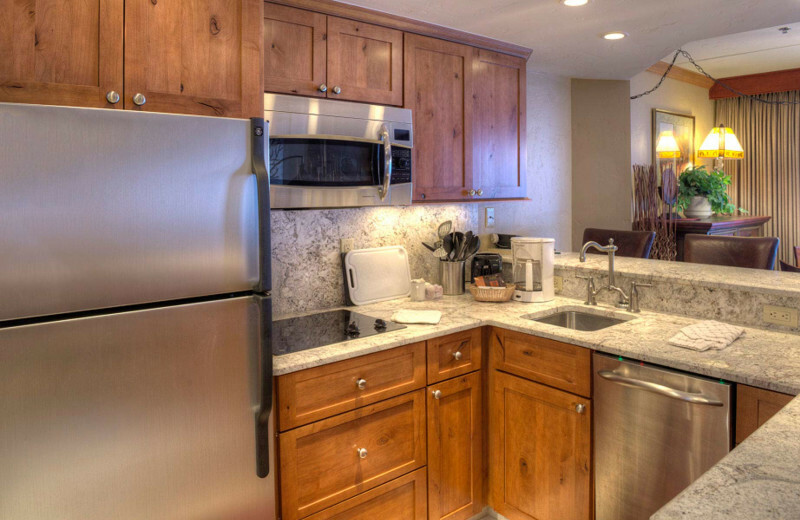 Enjoy all the comforts and amenities of home, while exploring all this fantastic vacation spot has to offer. 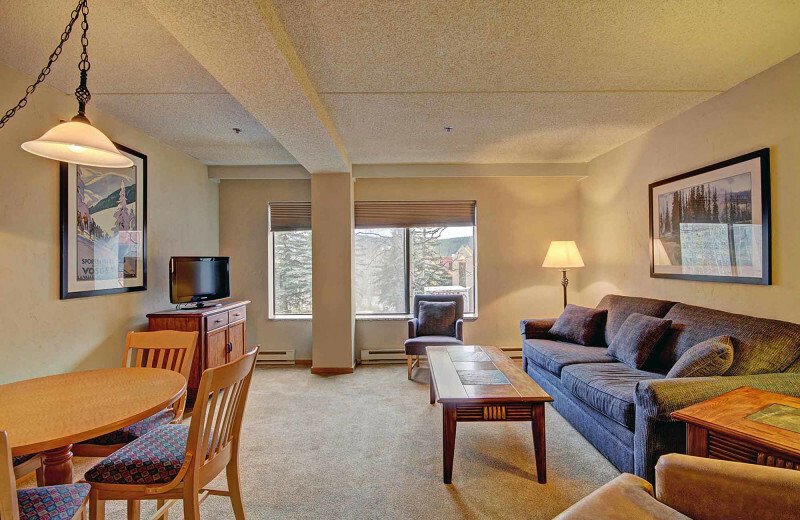 Enjoy spacious living arrangements to relax in after a thrilling day of hitting the slopes, or sleep in after a night out on the town! 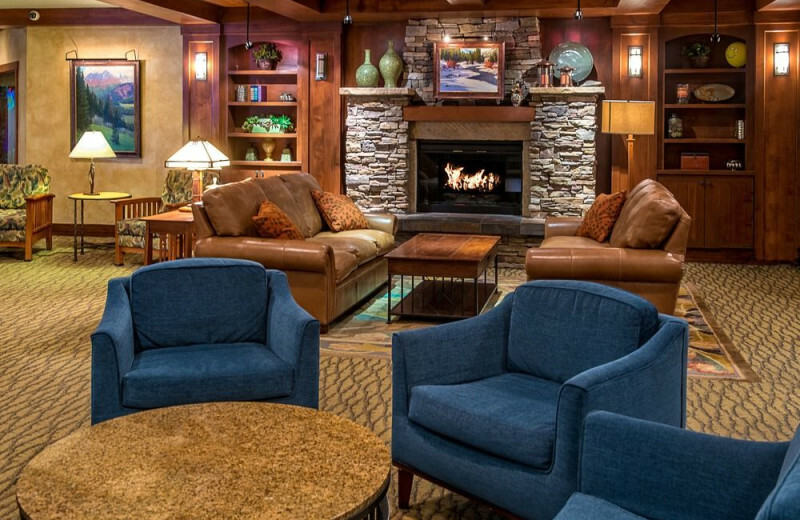 Enjoy up to a 15% discount for lodging at Beaver RUn if you belong to a seniors' organization such as AARP. As a thank you for your services, we have a special offer just for you. 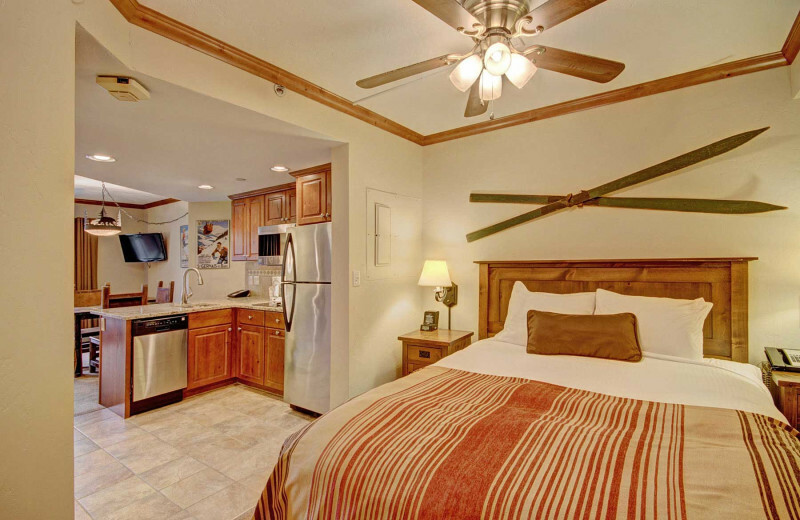 Enjoy up to a 15 % discount for lodging at Beaver Run if you belong to AAA. 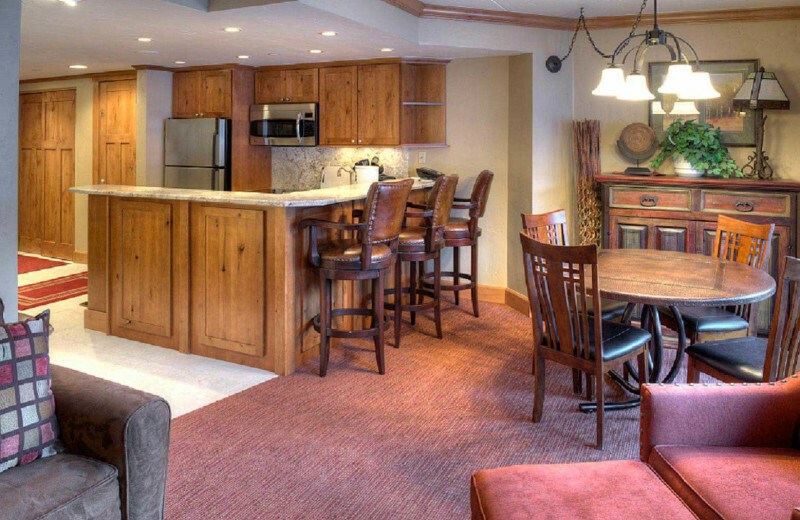 This property is ranked number 9 on Top Colorado Resorts. Read about it here.